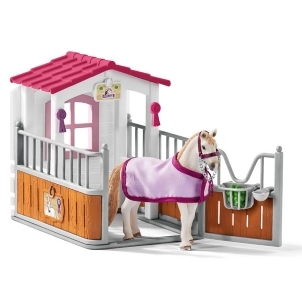 Schleich Oryx 14759 - Toys & Learning - Schleich Specialists - 100% - Fast Service - Sale Prices. 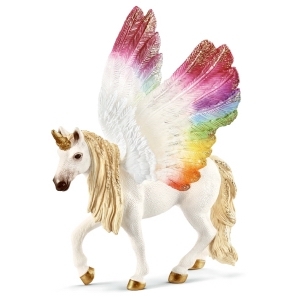 This model Oryx is one of the top quality hand finished products from the Schleich range of Wild Animals. 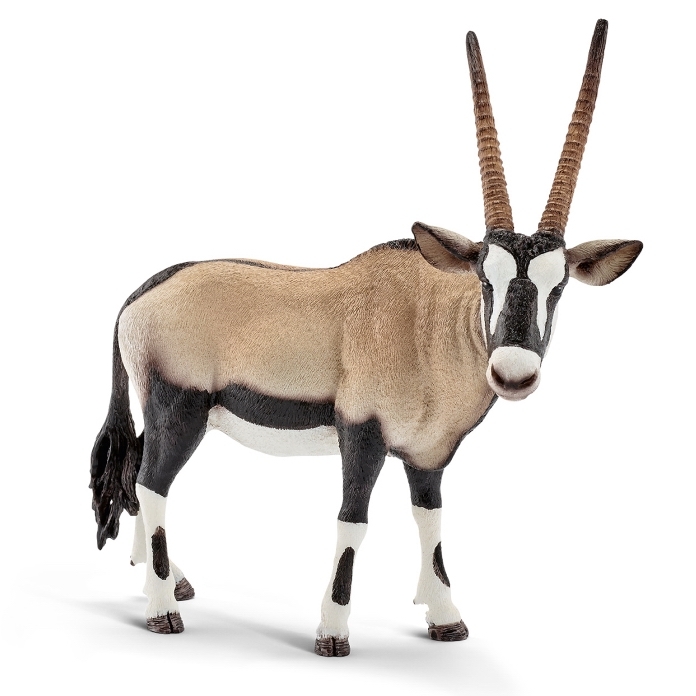 The markings on this Schleich Oryx are remarkable. He has a great stance!